Joel Junior's daddy has gone off again. And since his momma and big sister got fed up and left, he's in charge of little brothers Carter and Tank. But Daddy's got Carter, and Joel and Tank need to get away. So with no one to guide him but the soul singers in his head, Joel sets off with Tank to learn the truth about love. 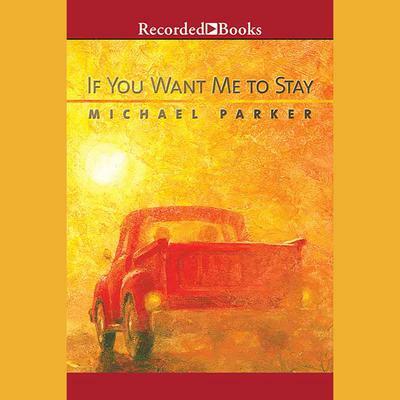 This work by PEN/Hemingway Award winner Michael Parker is at once funny, touching, and utterly heartbreaking.